Rooms are subject to availability and include a Full English breakfast and Vat. 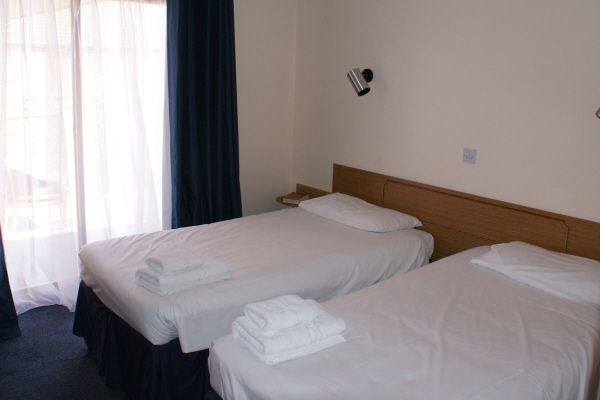 All published rates include Vat at 20% and are per room per night. All rates include a full cooked English breakfast. Bookings must be cancelled 7 day (1 week) in advance of your arrival date. In the event of a no show or a cancellation with less than 7 days notice prior to the date of arrival, an amount equivalent to 100% of the total booking value will be charged. We accept all major credit cards. At the time of booking a credit / debit card will be required as a guarantee. 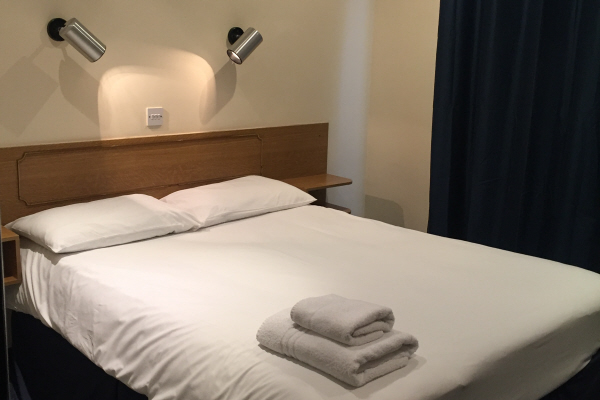 Features include WiFi, TV and tea and coffee making facilities. Check in from 2pm | Check out from 11am.